Listening to French radio one night in 1977, I noticed a recording by Ramnad Krishnan being discussed at great length. This happened to follow a daily poetry session I loved listening to, so Carnatic music was not what I had tuned in for. Yet, to me, being a student of western music, keen on learning more about all kinds of music, this music was a revelation. To my ears, this music was more than just one among others, each worth appreciating in its own right. I realized that this experience answered some questions I had long been pondering about: Could there be any music that is, at the same time, “ancient” and “flourishing” in the sense of unbroken continuity with scope for self-expression? And if such a music could be found, would it make someone like me feel welcome? Without having grown up in its cultural context? 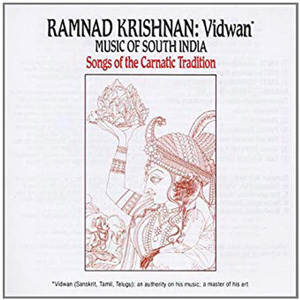 Little did I know that the second question had long been answered in the US where Carnatic music was in the process of becoming one of the best-studied music traditions ever, thanks to Wesleyan University’s “visiting artists” program that had invited Ramnad Krishnan to the US. Read more in the PDF attached here. Ludwig Pesch is a musician, musicologist, and educator interested in “other” ways of sharing music. 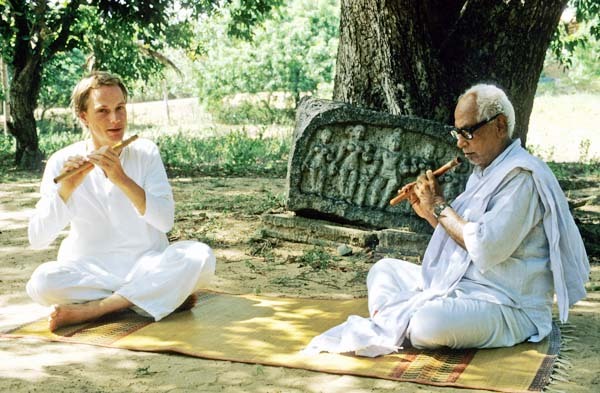 He studied South Indian music at Kalakshetra after serving as church organist and studying music and musicology in Freiburg (Germany). 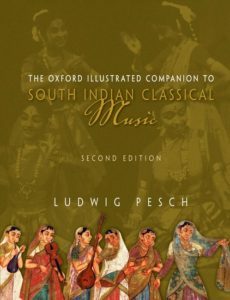 His critically acclaimed Oxford Illustrated Companion to South Indian Classical Music has been in print since 1999. 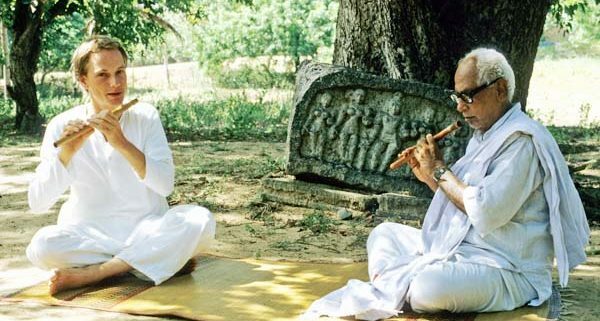 He specialized in flute playing under the guidance of Sri H. Ramachandra Shastry (1906-92), adherent to the personalized gurukula system of teaching with whom he performed on many occasions. For more information, visit www.aiume.org and www.carnaticstudent.org.